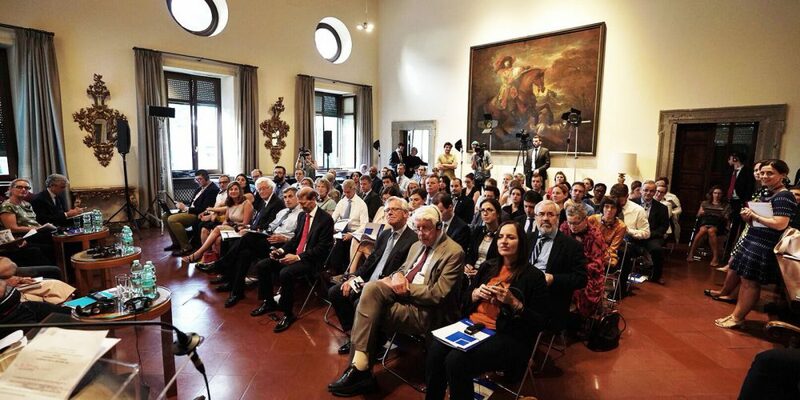 Rome, 11 June 2018: Families of missing migrants in the Mediterranean region participated in an event titled “Profiles of the Missing: the Journey to Europe and the Rights of Missing Migrants,” organized by the International Commission on Missing Persons and hosted by the Swiss Embassy in Rome today. The families, together with policymakers and international organizations working on the migration issue, shared their experiences and developed recommendations on effective efforts to account for missing migrants. They also called for the rights of families of the missing to be upheld. Family members described their experiences, and their response to personal loss, as well as their continuing efforts to find their relatives. They also spoke of the failures and systemic challenges that must be overcome in order to access their right to truth, justice and reparations. The award-winning Swiss journalist and broadcaster Philipp Zahn, who moderated the discussion, commended the panelists for their fortitude in speaking about personal suffering. Bakary Jamada from The Gambia described torture at the hands of kidnappers in Libya, and his seven unsuccessful attempts to reach sanctuary in Europe before he finally succeeded at the eighth attempt. Kazem Othman from Syria spoke about his family’s harrowing journey to Europe and his attempts to locate his four-year old son, who went missing when the boat they were travelling in sank just off the coast of Turkey. Kazem described his exhaustive efforts to trace his son, whom he believes survived the crossing, efforts that were often hampered by the restraints that are placed on migrants who survive the journey to Europe. ICMP Commissioner Thomas Miller recognized the enormous challenges faced by countries in the Mediterranean region and the measures they have already taken, and he said it is possible “to lift some of the burden from countries” by developing and proposing practical responses. He noted that ICMP has been working steadily on this since it first organized a high-level discussion on the issue of missing migrants at the UN Security Council in January 2016. “Profiles of the Missing” is an ICMP public forum that brings together families of missing persons to examine core elements of the missing persons issue, raise public awareness, make recommendations, and demonstrate to policymakers that the issue of missing persons is an indispensable element in addressing regional security, conflict-prevention, peace building and international justice. The active participation of surviving relatives of the missing is central to the Profiles approach. The first Profiles event was held in The Hague in 2016 and the second, a year later in Stockholm. In late 2017, ICMP received funding from the Swiss government for a program that includes fostering cooperation among Mediterranean countries to tackle the issue of missing migrants. 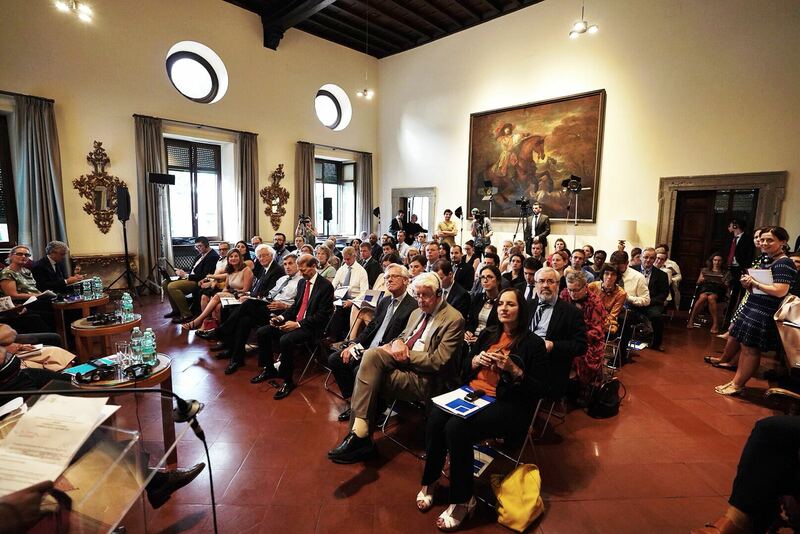 Today’s Profiles of the Missing was organized in partnership with the civil society organizations Migrants of the Mediterranean, the Syrian Center for Media and Freedom of Expression, Yazda, the Eritrean Refugee Rights Initiative and the Italian Coalition for Freedom and Civil Rights, CILD.